We operate on the market since 1990! 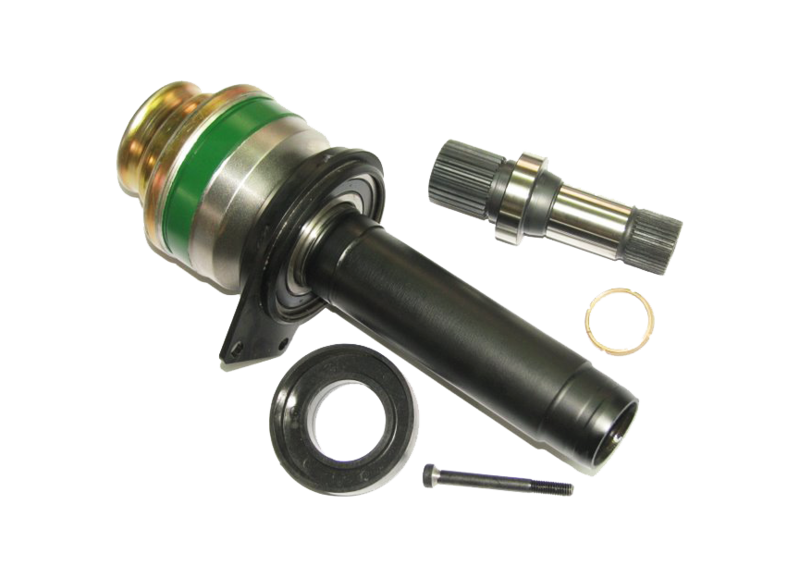 We are the company that has been on the market since 1990 and we specialize in driveshafts rebuilding. During that time we have collected an extensive database of technical parameters of a whole variety of car driveshafts and CV joints. We have on stock elements of most types of driveshafts currently used in Europe, both brand new and professionally processed. 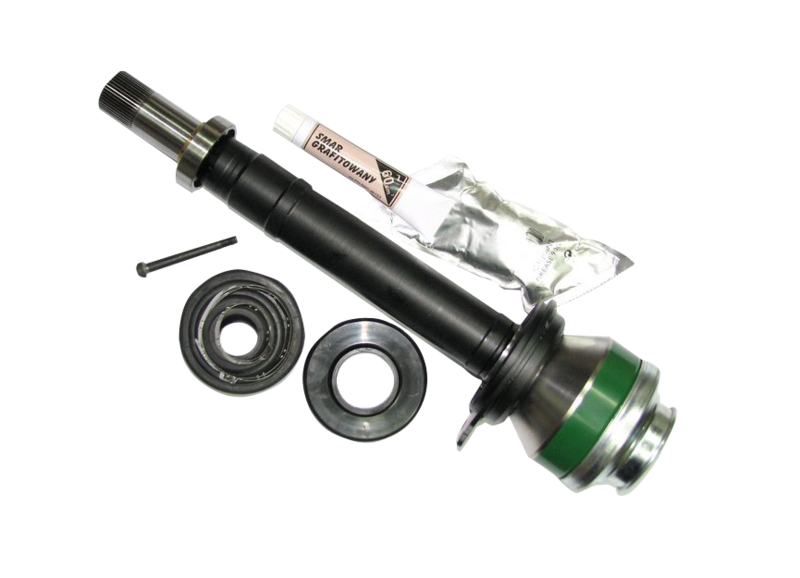 We repair driveshafts in one day from delivery. We provide services to car garages and shops as well as individual customers. 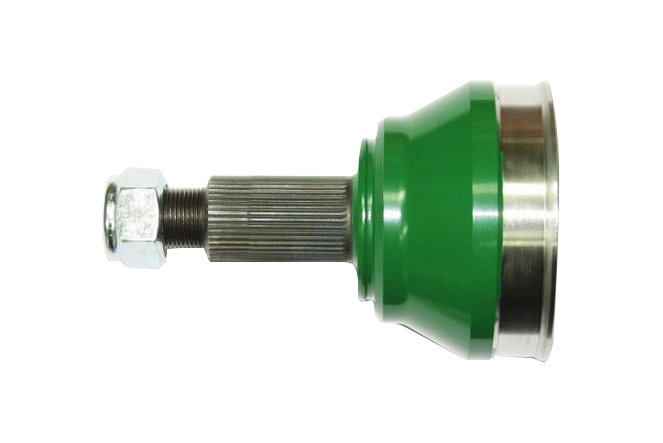 We manufacture new driveshafts as ordered by design or technical specifications. We offer warranty for all our products and services. Our services. How are we working? Driveshaft designed for the repair shall be sent to our workshop in Toruń, ul. Grudziądzka 151 - The parcel should contain detailed information as possible about the vehicle and the customer data, including the phone number. Package of received parts is unpacked, repair order is opened. Driveshaft with joints is completely disassembled, the components are thoroughly washed. Followed by analysis of component wear. We make contact with the client to determine the range, cost of repair and the indicative term of service. we wait for acceptance. Damaged and used parts are replaced. 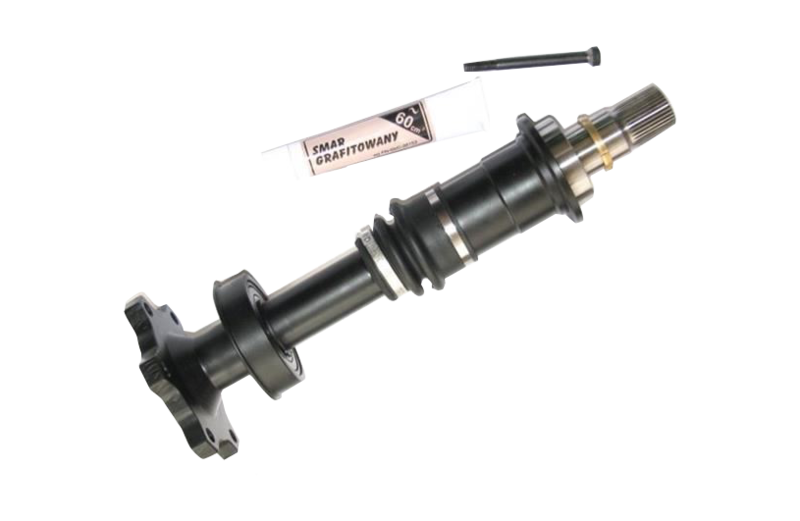 Driveshaft is carefully assembled, joint interiors filled with a suitable lubricant and sealed with new dust covers. Repaired driveshafts are carefully packed, and then transfer to the courier company for the efficient delivery to the customer.